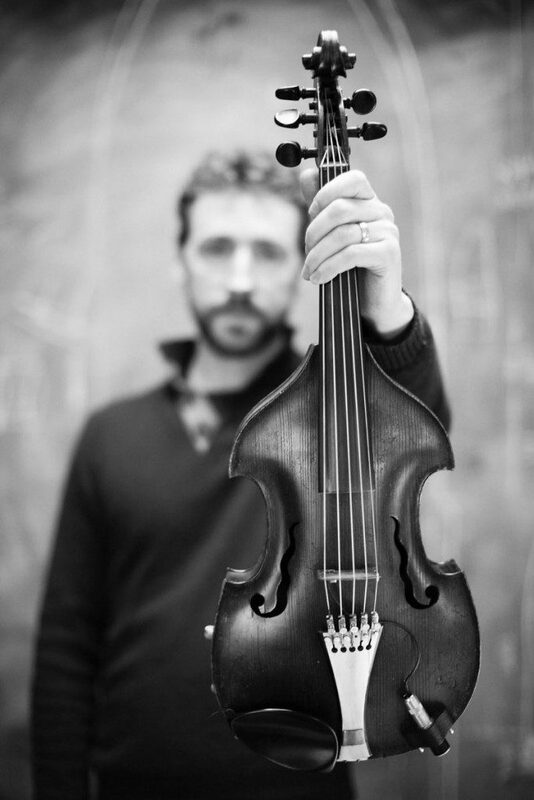 Colm Mac Con Iomaire is an Irish musician from Blackrock, Co. Dublin. He plays violin and sings vocals with rock group The Frames. Mac Con Iomaire has been involved with The Frames since 1990 and has been a touring member of The Swell Season since 2006 (albums "Once" and "Strict Joy"). He also played violin on David Gray's 1998 album White Ladder (on the track "Silver Lining"). Mac Con Iomaire was a founder member of Irish folk group Kíla in 1987. His involvement with Kíla began during his schooldays at Coláiste Eoin, an Irish Language secondary school (Meánscoil) in Co. Dublin. It was his interest in the Irish Language that led to The Frames's involvement in with the release of two Irish-language albums released for Irish charity Concern during Seachtain na Gaeilge. This included an Irish-language version of the Burn the Maps track "Locusts" entitled "Lócáistí" on the SnaG 05 album in 2005 and a song called "Pian agus Ciúnas" in the 2006 album Ceol 06. Mac Con Iomaire's first solo album, The Hare's Corner (Cúinne an Ghiorria), was released in 2008. It was nominated for a 2009 Meteor Award for Best Traditional/Folk Album. His second solo album, And Now the Weather (Agus Anois an Aimsir), was released in April 2015. He had a cameo role in the 1991 film The Commitments.